Embark on a beautiful journey across the globe in World's Greatest Temples Mahjong, a wonderful game of tile matching. Download Greatest Temples Mahjong free game and start playing now! Visit some of the most majestic temples around the world while playing a fun game of Mahjong. Remove tiles in 140 amazing layouts while visiting Egypt, Asia, and other magnificent destinations. Can you master all seven play varieties? 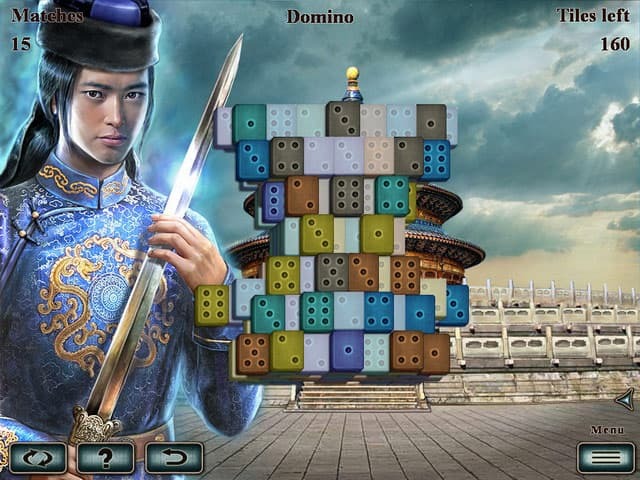 Download free full version game today and embark on a beautiful journey across the globe in World's Greatest Temples Mahjong, a wonderful game of tile matching. 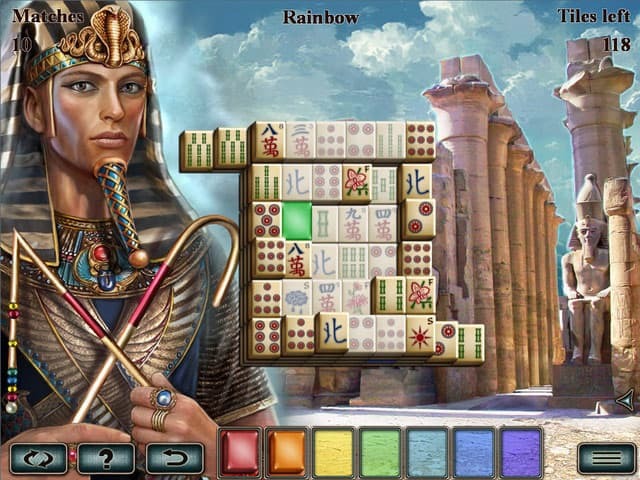 Free Game features: - Visit majestic temples around the world with this relaxing Mahjong challenge; - Set foot in Egypt, Asia, and many more wonderful destinations; - Complete over 140 layouts by playing seven different Mahjong variations; - Use special power-up tiles, unlimited hints, and helpful shuffles; - Earn extra bonus points by matching tiles quickly and in succession.